Subee provides structured and professional care to frail and aged care clients to encourage their independence and support their desire to remain in their own home. Subee staff are highly-qualified and equipped with extensive training in dementia care. The team are able to meet the needs of our clients, manage behaviours of concern and ensure the privacy and dignity of the client is maintained at all times. Subee has been an agent for Air Liquide for approximately 10 years and specialises in medical oxygen & CPAP Services. Our CPAP services include supply and fitting of CPAP masks and supply of CPAP machines and equipment maintenance to clients who require this care. We also provide home oxygen concentrators, oxygen cylinders and masks, regulators, cannulas and other consumable items and technical services. 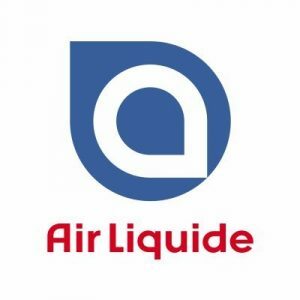 Subee Pty Ltd is the agent for Air Liquide Healthcare for the Coffs Harbour and Grafton areas only and our friendly technicians may be contact in our Coffs Harbour office on (02) 6651 3153.